Stop and Stare Marketing alongside legendary Farnham business Guitar Village, and local solicitors Gordons Partnership, are sponsoring the Wood Street Village Jazz Festival! All proceeds are going to Challengers, a charity that supports disabled children through play and youth schemes in Farnham and Guildford. As well as these centres Challengers also works in schools and community youth centres across Surrey and Hampshire. The Wood Street Village Jazz Festival is being organised by Guildford Jazz and Wood Street Village on Sunday 19th July. 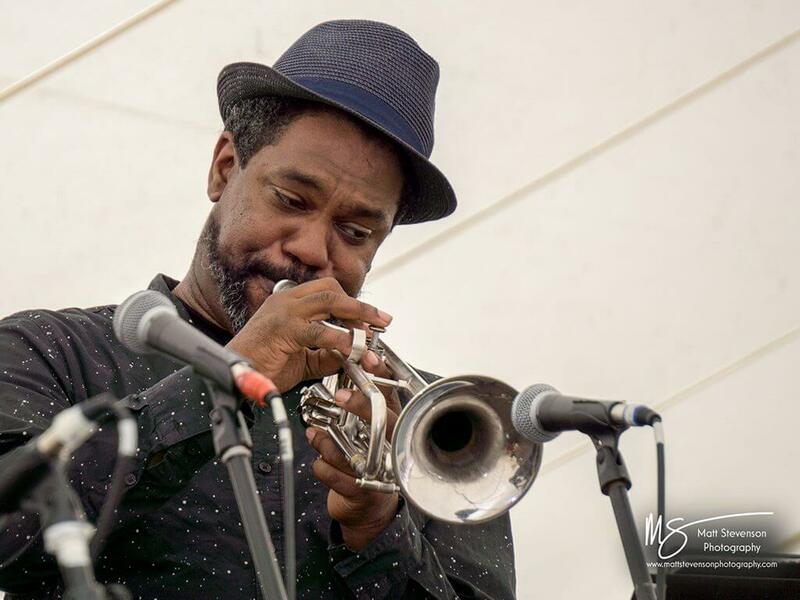 Held on the village green from 1-5pm, here’s a chance for jazz enthusiasts and local people to enjoy music from trumpet legend Digby Fairweather and Julian-Marc Stringle with the Marianne Windham trio. Also on the billing are the Milestones Big Band and a showcase of local young jazz talent with the Jonny Ford Quartet. As well as turning Wood Street Village into a jazz hub, there will be food and drink, including real ales and Pimms, for a relaxed and entertaining Sunday afternoon with family and friends. Nice! For tickets and further details please visit the Challengers website here.